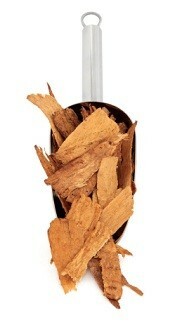 Herbal Remedies | Eat This! All of our articles about herbal remedies. 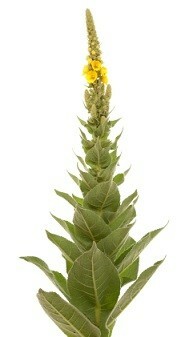 Discover 11 health benefits of mullein, a plant that has been used since ancient times to treat many ailments and diseases. 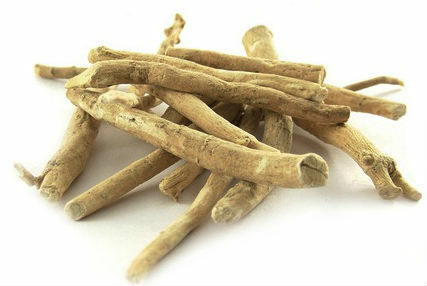 Here are 7 health benefits of ginseng, a perennial plant is used to treat everything from cancer to sexual dysfunction. 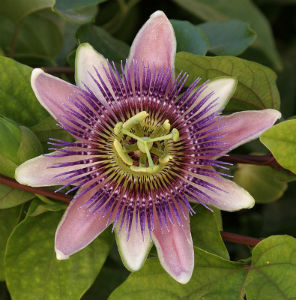 Learn about the side effects of passionflower before taking it. Here are 6 health benefits of astragalus, an herb that has been used in traditional Chinese medicine for thousands of years. 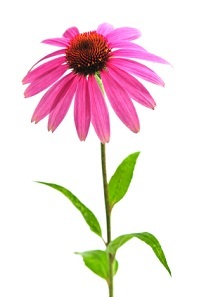 Here are 6 health benefits of echinacea, a genus of flower in the daisy family that was first used by Native American plains Indians to treat coughs, sore throats and other symptoms. 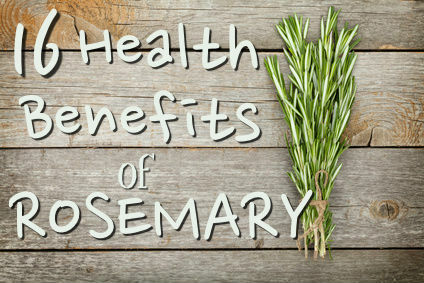 Here are 16 health benefits of rosemary that’ll make you want to use it on a regular basis. 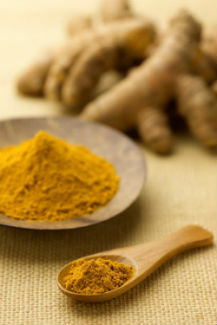 New research has found that turmeric does indeed inhibit and treat rheumatoid arthritis. 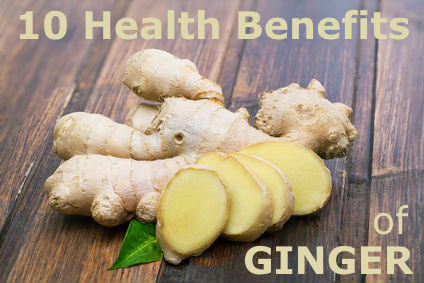 The health benefits of ginger are many – this powerful herb has been shown to be useful in the treatment of everything from cancer to migraines. Thyme tea is a great natural rememdy for colds and flu. 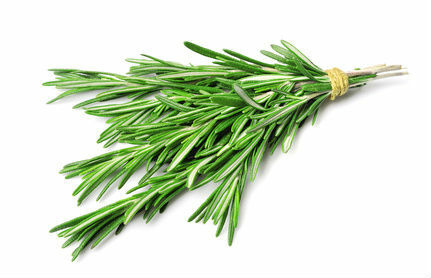 It’s easy to make at home using dried thyme. 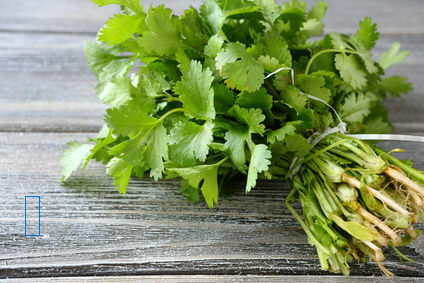 A list of 13 health benefits of coriander seeds and cilantro leaves, from management of diabetes to protection against foodborne illness like Salmonella. Does cilantro chelation therapy work to remove heavy metals such as mercury, lead, and aluminum from the body? A look into this topic. In the October issue of American Family Physician, there’s an article on the benefits of milk thistle (Silybum marianum) extract.